The 47-year-old tourist, from India, was seen by other visitors removing an entire brick from an inside wall after he detached from a tour group at the historic attraction, and reported to police. Police want him for “damage and unlawful appropriation of cultural assets belonging to the state”, Il Messagero notes. 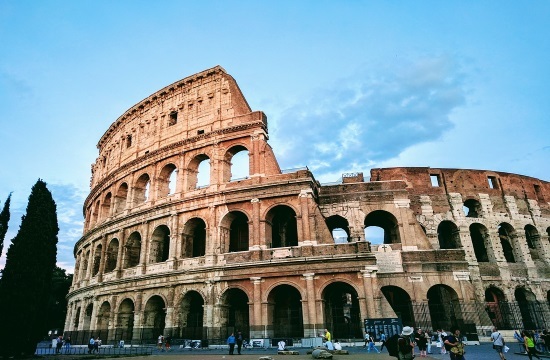 It’s uncertain what the punishment for this would be, but in the past other tourists have faced fines of several thousand euros for damaging the Colosseum. The charge of defacing Italy’s cultural heritage or landscape is punishable by up to five years incarcaration.